1.This item is white color. And it will fit your iPhone 4S very well. 2.Compatible with iPhone 4S all models. Not compatible with iPhone 4. 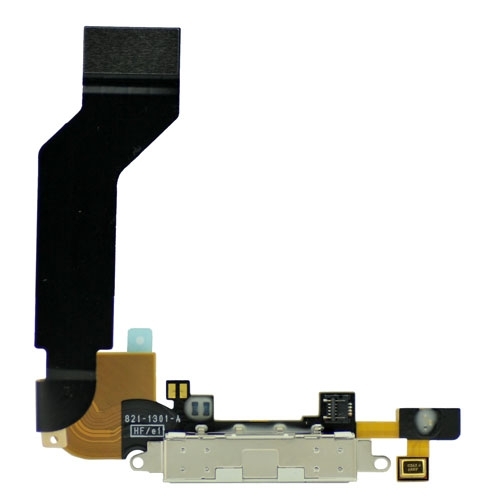 3.The item consists of the iPhone 4S charging port only. Earphone jack is not included. 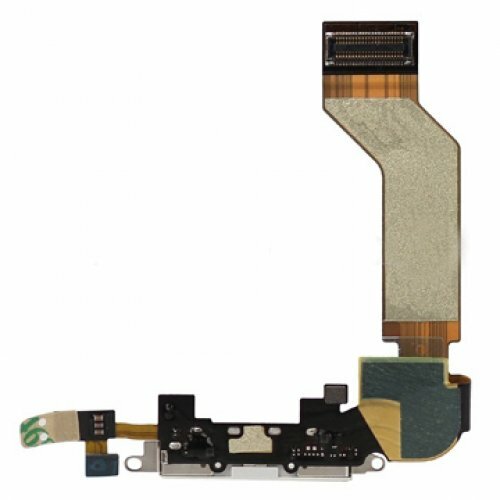 4.High quality of Dock Connector Flex Cable for iPhone 4S.